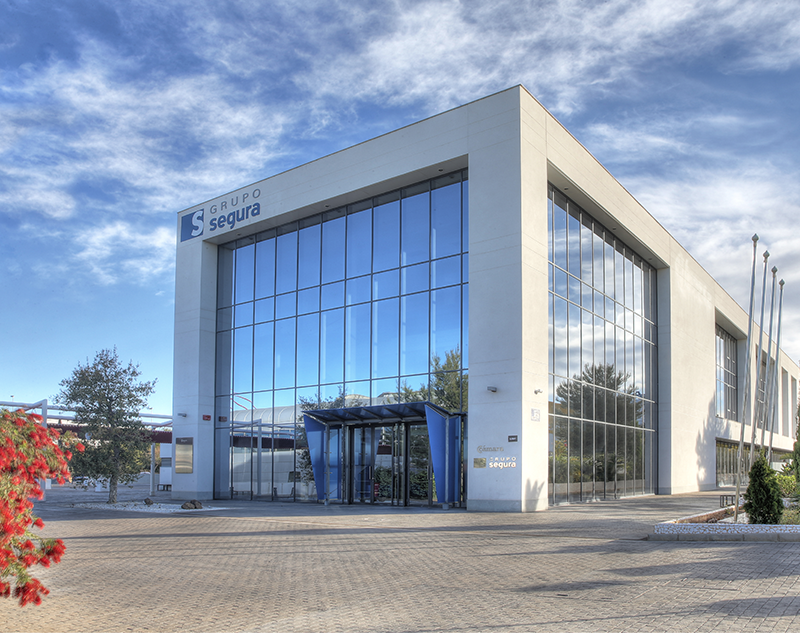 SEGURA is an industrial group dedicated to the design, development and manufacturing of metal components for automobiles, mainly using stamping and welding processes. 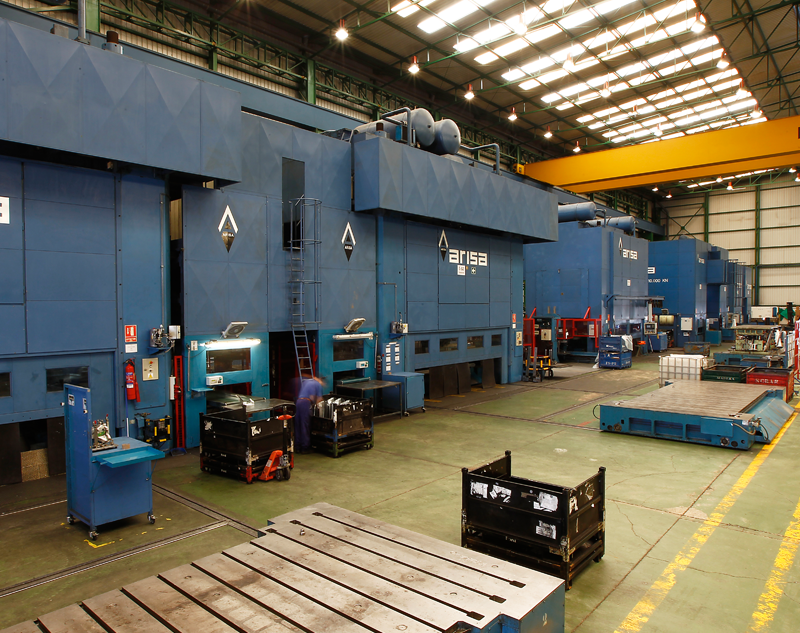 We specialise in the development and industrialisation of metal parts for the automobile industry, as well as in the design, engineering and development of stamping dies. 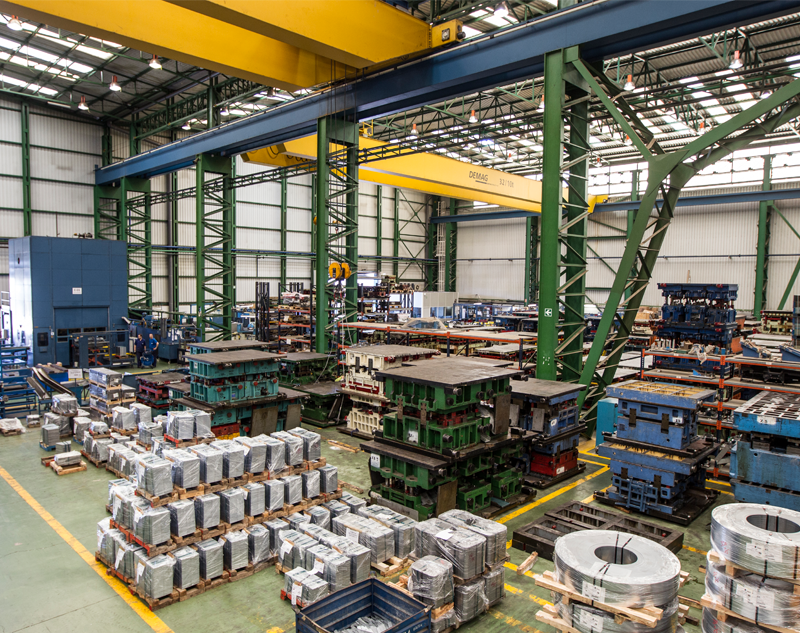 The designs of our pieces allow our clients to manufacture safer and lighter, and therefore more ecological vehicles, contributing to optimising gas consumption and minimising environmental impact. Since its birth in 1970, Segura has maintained the objective of being a global provider, capable of adding a distinguishing value to its clients. From that date, Segura has never stopped growing, progressively incorporating new products and technologies, which has allowed us to be leaders in the design and manufacturing of automobile components, and one of the main providers in the automobile sector. At SEGURA GROUP we have a calling for growth and permanence. Our objective as an industrial group is to provide value to our client, in our entire chain of operations, and to generate a position of leadership and innovation in the automobile sector. 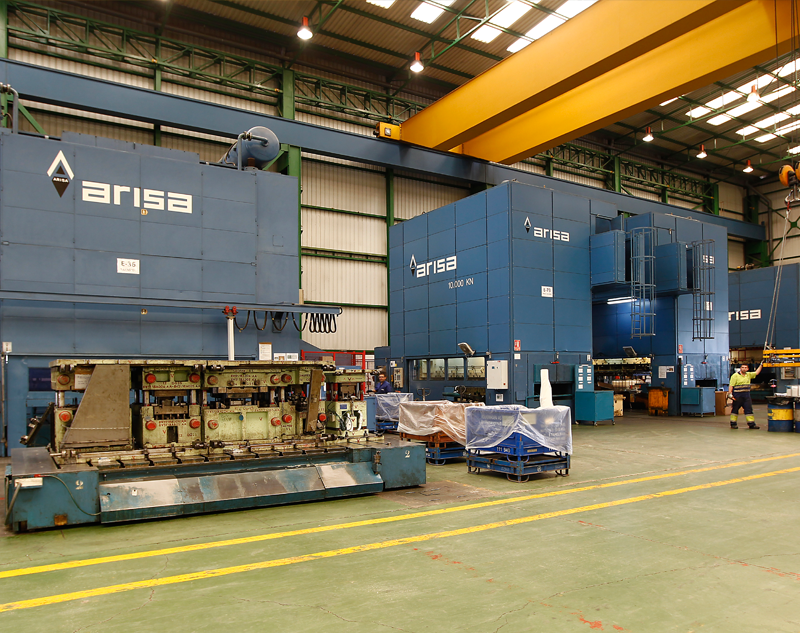 The Segura Group offers the most modern manufacturing processes, the most efficient engineering, and the most competitive design and building of tools and prototypes in the Automobile Sector, with our products capable of being used in any part of the world.